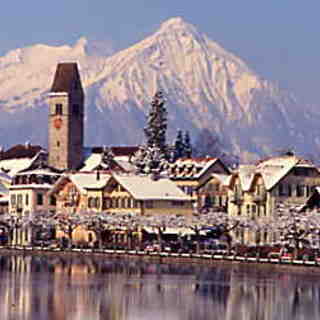 Сейчас идет снег в Kandersteg ?Thank you! 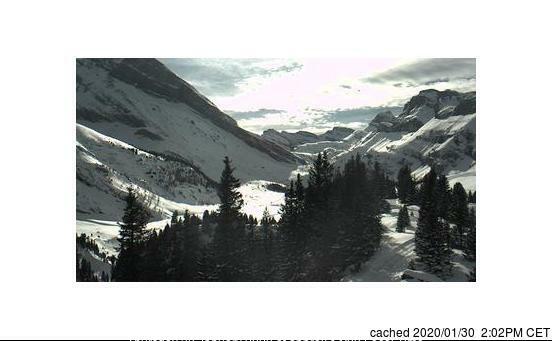 This page shows the current snow webcam for the ski resort of Kandersteg. 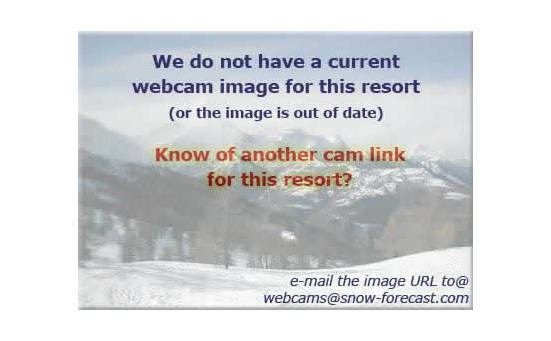 Some cams are not operational during the summer, however if you find one that is not working, or know of a better Kandersteg webcam, please let us know. Each day, we archive the webcam image at around 2pm (i.e. in good daylight) and present a rolling archive of images for the past four weeks. This provides skiers with a simple way to view when and how dumps of snow fell.